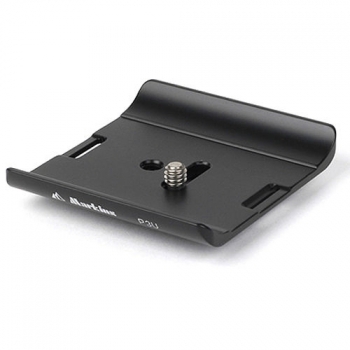 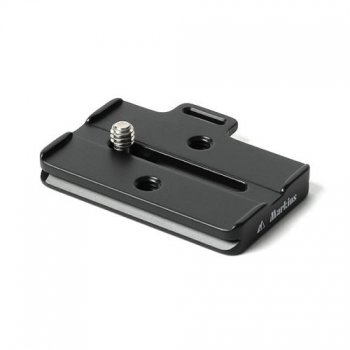 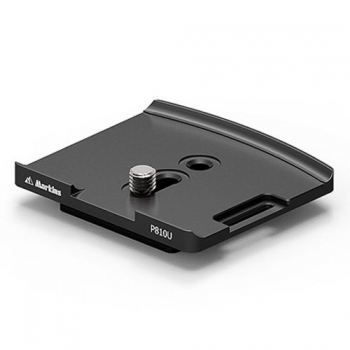 Anti-twist flange effectively prevents from any pivoting between the plate and Hasselblad cameras. 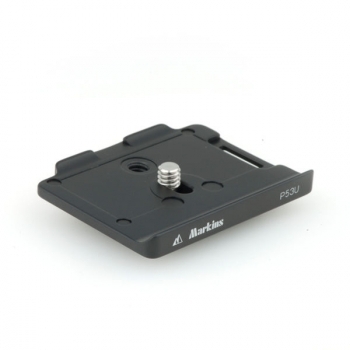 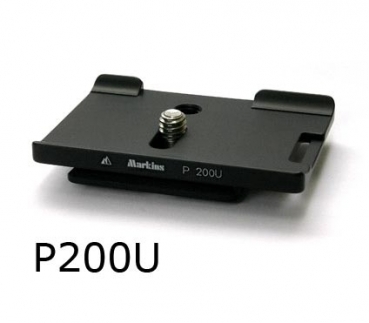 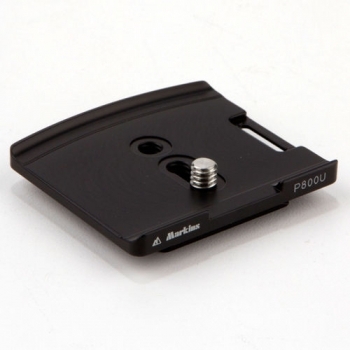 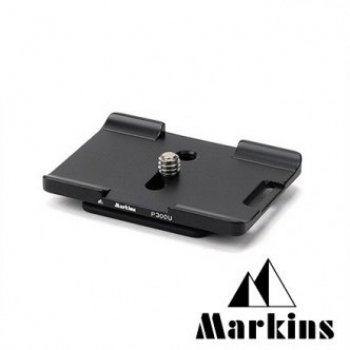 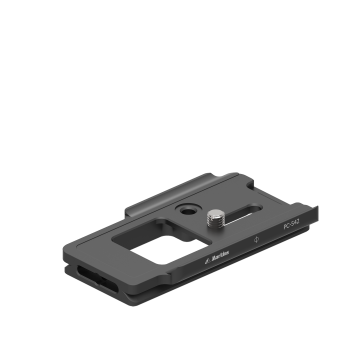 Markins quick release camera plate PC-80 for Canon 70D / 80D PC-80 is an anti-twist flange style camera plate for Canon 70D/80D without battery grip. 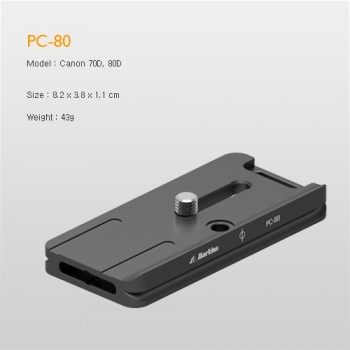 Custom design to fit Canon 70D/80D cameras.